Kyryl Dudchenko started dancing in Ukraine at the age of 7. He has undergone extensive training by many distinguished teachers and coaches in both the Latin American and Standard programs, as well as supplementary basic training in ballet. Kyryl competed in numerous DanceSport competitions all over Eastern and Western Europe as well as in North America, at first representing Ukraine and then Canada (in 2000). During his competitive career, he maintained the highest of amateur rankings and was featured on the Canadian national TV show, "Dancing at the Palais". As an amateur, Kyryl competed for 13 years. In 2002, after being accepted to Simon Fraser University, Kyryl decided to become a professional dance instructor and taught while completing his undergraduate degree. Even upon completion of a degree in Criminology and Legal Studies in 2007, he decided to continue his career as a professional dance instructor, and has since been teaching and coaching competitors of all ages in both Latin and Standard programs. For over 17 years, Kyryl has coached numerous students who have excelled in both the local and International DanceSport arena. He has taken his students to major Canadian and International competitions in Ohio, Toronto, Seattle, San Francisco, Palm Springs, Calgary and Victoria. He has trained and brought up dancers to become top BC Juvenile and Junior competitors, Adult BC Champions, as well as Junior Canadian Closed finalists. Kyryl’s Senior level students have also been achieving high rankings and respectable results throughout their competitions. Since 2005, Kyryl has been teaching at the UBC Dance Club. He teaches Newcomer, as well as Advanced Latin classes. Between 2007 and 2011 Kyryl taught at the Vancouver Academy of Dance, as a founder of the Ballroom Division. Kyryl is a qualified member of the Canadian DanceSport Federation. Besides coaching competitors, for the past 13 years, Kyryl has also been running social group classes of all levels - Newcomer to Gold Star. 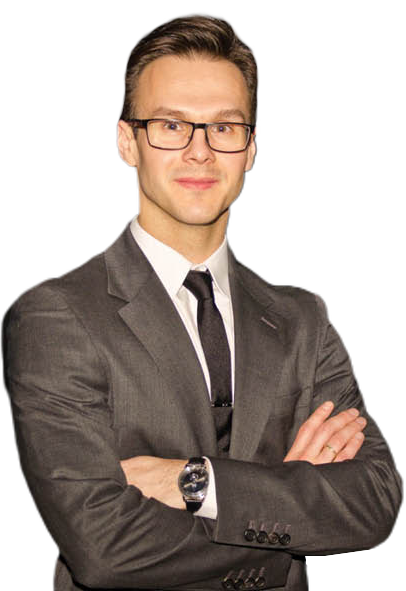 For the past 17+ years, Kyryl has coached numerous students who have excelled in both the local and International DanceSport arena. He has taken his students to major Canadian and International competitions in Ohio, Toronto, Seattle, San Francisco, Palm Springs, Calgary and Victoria. He has trained and brought up dancers to become top BC Juvenile and Junior competitors, Adult BC Champions, as well as Junior Canadian Closed finalists. Kyryl’s Senior level students have also been achieving high rankings and respectable results throughout their competitions. Since 2005, Kyryl has been teaching at the UBC Dance Club. He teaches Newcomer, as well as Advanced Latin classes. Between 2007 and 2011 Kyryl taught at the Vancouver Academy of Dance, as a founder of the Ballroom Division. 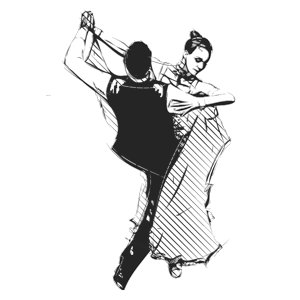 Kyryl is a qualified member of the Canadian DanceSport Federation. Besides coaching competitors, for the past 13 years, Kyryl has also been running social group classes of all levels - Newcomer to Gold Star.